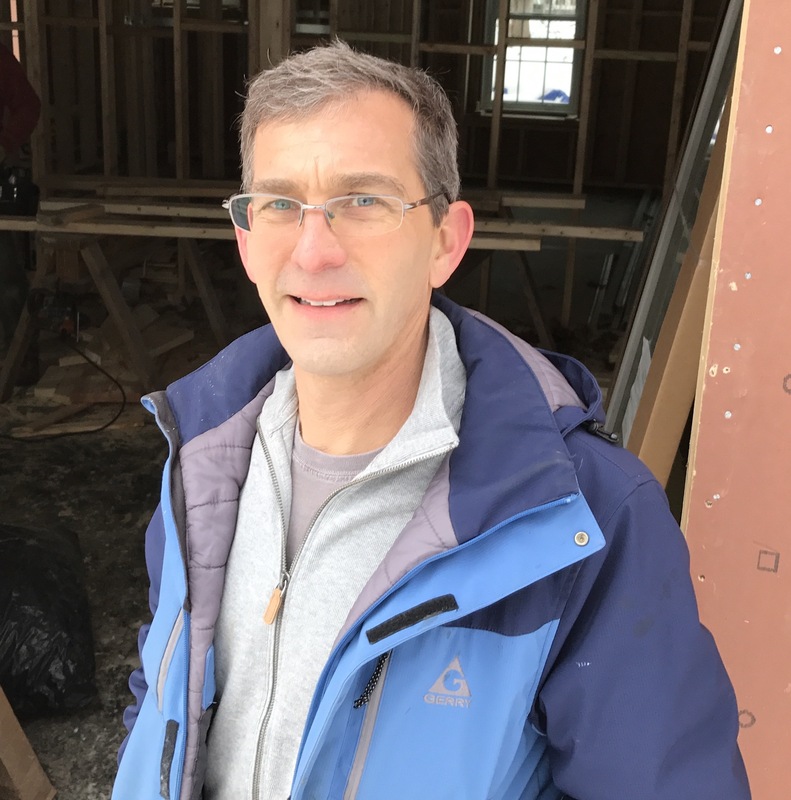 Jonathan Kantar, owner of Sage Builders, is known in the Boston area and Newton, the town he resides in, for his extensive knowledge and drive for promoting energy efficient structures; both residential and commercial. In speaking with Jonathan about the Net Zero Housing project that he is currently working on in the Fort Hill section of Roxbury, it became clear that sustainable building is not only a practice, it is a passion. Jonathan seems to question everyday what part he can play to reduce energy consumption and climate change. He takes the adage “think globally, act locally” to heart, as demonstrated by his active involvement in many committees and councils over the years that promote energy efficiency in buildings. Today, he is the chair of Newton’s High Performance Buildings Coalition, a crucial member of the Design Review and Energy Committees in Newton, and serves on the Governor’s Zero Net Energy Buildings Advisory Council that works to help communities adopt sustainable and energy efficiency practices. He was also responsible for Newton becoming the first community to adopt “The Stretch Energy Code”, which marked the first time that on-site building testing was required ensuring consumers that builders would provide the quality of insulation and air-sealing specified by the building code. The adoption of this code made Newton one of the first “green communities” in Massachusetts. He is proud to be presently associated with the new sustainable building projects reinvigorating Boston’s neighborhoods, which incorporate high performance, green building design and construction practices, know as “energy positive (E+)”. What is an E+ Home? 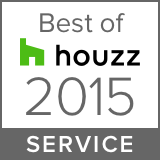 E+ Homes produce more energy annually than needed to power them. This is achieved through a combination of such elements as super insulation, air-tight construction, and renewables, primarily through solar panels. Reaching energy positive performance is extremely challenging. Many homeowners interested in reducing their carbon footprint and reliance on traditional energy sources can more realistically achieve a high degree of energy efficiency and in some instances “net zero,” where they produce just enough energy to power the home. Boston really is a national leader in developing and promoting the next generation of high performance deep green buildings. Boston’s E+ Green Building Program is proving the feasibility of reimagining multi-unit residential buildings and bringing energy and environmentally positive homes to Boston’s neighborhoods. Not only that, Boston is uniquely focused on providing new housing opportunities that are affordable to a range of income earners in neighborhoods that are connected to nearby transit and job opportunities. Located in the sought after Fort Hill neighborhood of Roxbury, the project consists of two (2) duplex homes designed as a traditional Georgian Colonial and its companion Carriage House. The Georgian Colonial includes two (2), side-by-side, 3-bedroom, 2-1/2 baths, 1,306 sf units. The adjacent Carriage House includes two (2), 2-bedroom, 1 full bath units of approximately 1,116 sf and 858 sf. The project broke ground in October and is moving along rapidly. Innovative techniques such as using ICF forms for the foundation and building the exterior walls offsite allows for highest building standards and to have the houses quickly assembled and weather tight. The project is to be completed by late June 2017. For Jonathan Kantar and Sage Builders, it doesn’t matter if the project is big or small; whether you are interested in renovating your kitchen or bathroom or putting on an addition or building new, you will get the care and attention to detail to create a space that you love. It goes back to his philosophy, taking care to create the most energy efficient space without compromising aesthetics, because people take care of spaces they love. Not every home can achieve net zero or E+, but everyone can do their part when opportunities arise. That’s the Sage way!